We all face problems at work, some are more significant while others are mild annoyances. Although it would be great to have a catch-all solution for ensuring people who empty the coffee pot always re-fill it (looking at you, Nigel) we’re afraid we’re going to have to deal with that one on our own. No instead, this colourful and informative infographic instead deals with the essential problem solving tools you should be using when you’re working through a complex and strategically important work problem; From increased defects rates to rising customer complaints, using this simple tool kit will provide almost everything you need to solve any problem you could encounter in the workplace. Problem solving is one of those aspects of work that seems very straightforward on the surface but is quickly made increasingly complicated by office politics, human emotions and resistance to change. 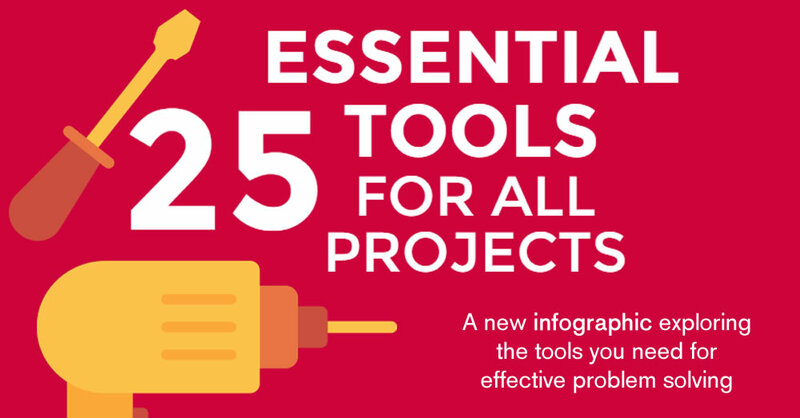 By understanding this list of 25 very simple to use problem solving tools, you increase your chance of avoiding those roadblocks and implementing a successful solution. If you’d like to learn more about how these tools can be used to aid problem solving, MD John Wellwood explains in more detail in this related blog post. He discusses the tendency for people to over complicate problems, something this simple toolkit could help you avoid. 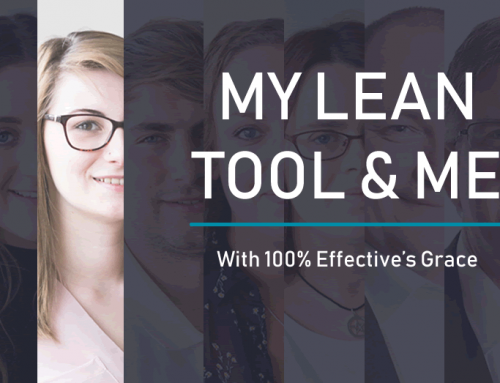 Alternatively, if you want to know more about each of these tools and how you can use them in your own place of work, take a look at our short Problem Solving course. it’s ok if you want to treat a problem, but it is mandatory to use other tools to determine the root causes of a problem.